Under the text data protection act businesses, (and several other regulations), any business offering Wi-Fi to their customers must comply by having a login all visitors. Beambox takes care of this. Loging in using Facebook, Twitter or name and email address on a splash screen that is branded to your business. Beambox collects that & puts so you can communicate back to your existing customers. Increase your social media reputation by getting more likes on Facebook and more followers on Twitter. This can be set up automatically growing your social media presence without the need to monitor it. You will know such things as how often they visit your business their age, gender and geographical location, making personalised marketing very easy and precise. Easily identify your best customers. 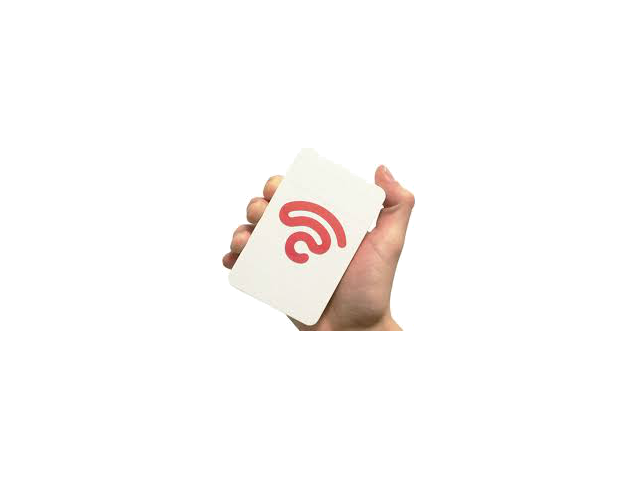 Beambox creates a firewall between your business and the public Wi-Fi. Customers can enjoy safe browsing, and your own private network will be protected.